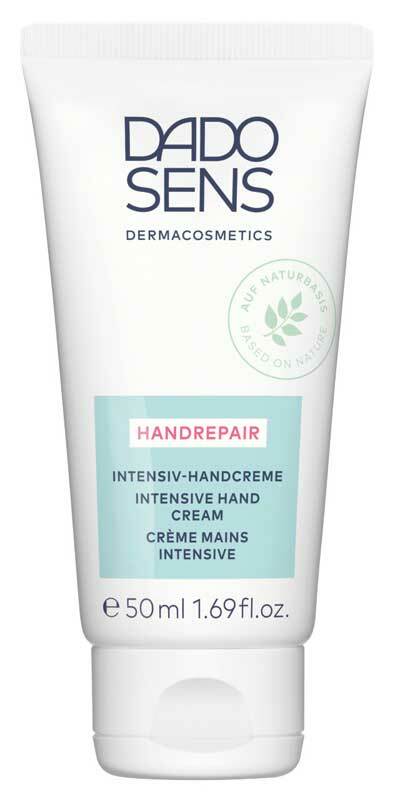 Intensive Hand Cream, rich moisturizing care. 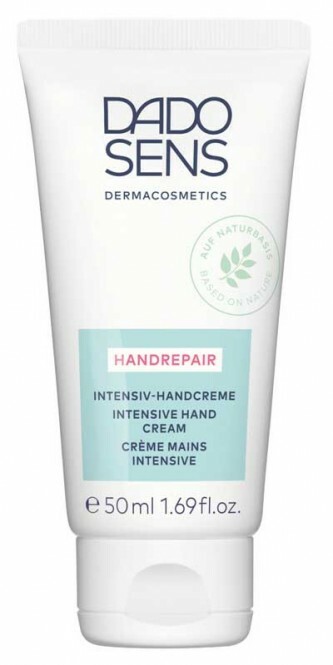 A moisturizing hand cream for dry, rough and stressed skin. The innovative moisturizing complex Hydracire S,sourced from vegetable wxes,provides long-lasting moisture and makes the skin feel soft and supple. With allantoin,panthenol and organic almond oil.